Dr. Arruda, who made this comment to Charlie Fidelman at the Montreal Gazette, needs to read up on his history. Canadians who remember that time know that those childhood diseases weren’t horrific. To the contrary, children and parents alike welcomed them because they were seen — correctly — as protecting us. Unlike cancers and other serious diseases, which people didn’t joke about, measles was material for sit-coms, as seen in a 1969 Brady Bunch episode that I referred to in a recent post. A reader, Laraine Abbey, sent in a YouTube compilation that shows two other humorous examples from the popular culture of the pre-vaccine era: a 1959 episode from The Donna Reed Show and a 1961 episode from The Flintstones. Dr. Arruda might want to view them in this compilation, called ‪Measles, Back In The Days Before The Marketing Of The Vaccine, before his next interview. Measles was once no laughing matter. A century ago when many suffered from poor nutrition, measles was a big killer in North America. Measles remains a big killer in the Third World. But Dr. Arruda wasn’t talking about the North America of 100 years or of the Third World. The measles vaccine came onto the market in the 1960s. Charlie Fidelman, who reports on health issues at the Montreal Gazette, might also want to do some homework before her next article, to enable her to challenge nonsense from interviewees. Her article, Pockets of ‘vaccine hesitancy’ remain across Canada, failed as well by misleading Gazette readers on herd immunity, making the same error that the Toronto Star did this week, as explained in a recent post. 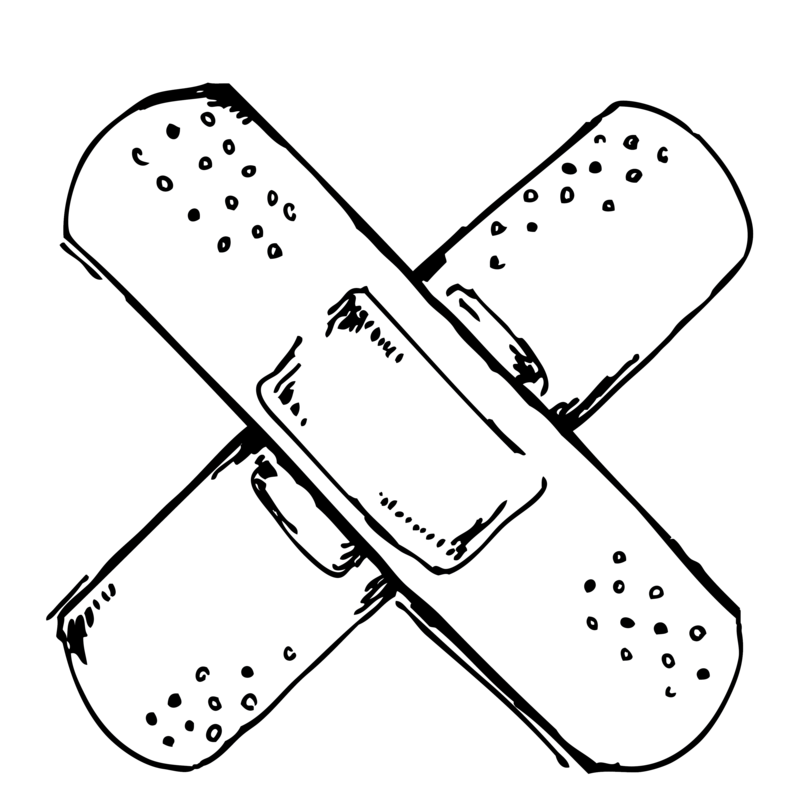 The Montreal Gazette and Fidelman deserve two band-aids. It appears the epidemic today is media distortion and deception.